"Sounds From The Desert Gully Remixed"
We're revisiting Marcel Lune's album "Sounds From The Desert Gully" with a few remixes from Nomine, Rygby & Essa Weira. Hailing from the small town of Stroud, South West England, Young upstart Marcel Lune (AKA Motz Workman) has been building his reputation as one of the hottest new talents in UK Bass scene. He first grabbed attention in 2012 with his interstellar remix of Inner City's "Big Fun" and continued to garner high praise with subsequent releases on Studio Rockers. In 2015 Marcel Lune dropped his debut full length album "Sounds From The Desert Gully" on Studio Rockers. Here we're revisiting a couple of those tracks, 2 remixes of "Cali 96" which features the talents of Californian producer and rapper "Lee Laamaj", and a reworking of "Sea Wolf". First up Nomine (Tempa / Nomine Sounds) gets to grips with "Cali 96". Summer lounge vibes with shifting percussion soon give way to the gloomy soft sub and vocals from Lee Laamaj. A successful cocktail of peaceful melodies and strong UK bass influences. Next up Rygby's interpretation of "Sea Wolf" transports us to a dubstep grime world where angels, characterised by the pure vocal, are dancing between an omnipresent bassline and powerful asymmetric drums. For the final track we revisit "Cali 96". This time on remix duties is star of the recent "Studio Rockers @ The Controls Level 3" compilation, Essa Weira. Essa brings the soulful hip hop vocal of Lee Laamaj to the centre of the mix, paired with deep piano melodies and beats. 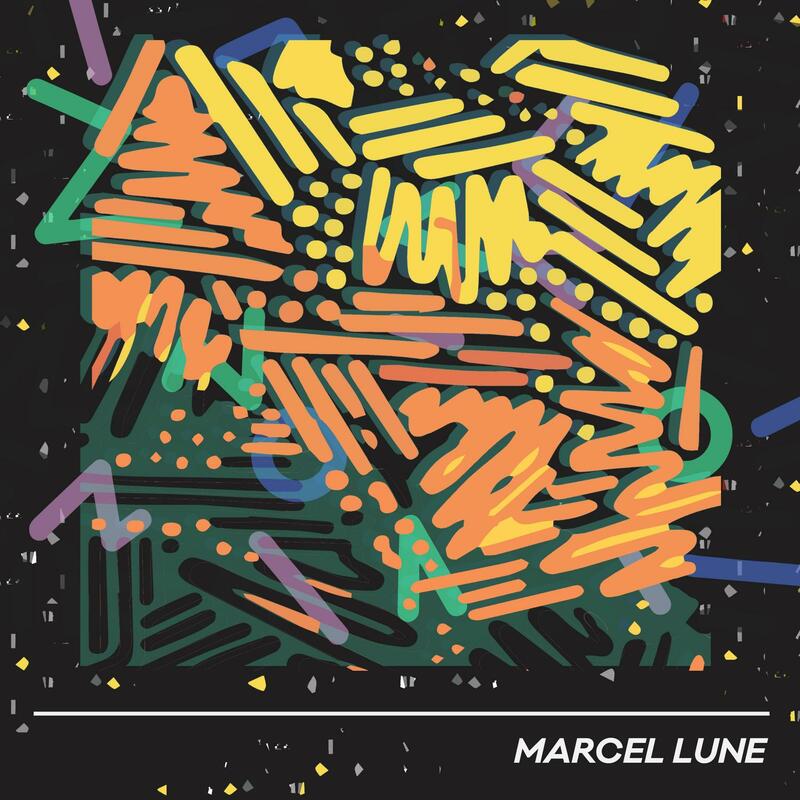 Stay tuned for more new music from Marcel Lune later this year. Written & Produced by Motz Workman. Remix & Additional Production on 01. by Nomine, 02. by Rygby, 03. by Essa Weira.